KLM Royal Dutch Airlines (KLM) marked 45 years of scheduled passenger services to Bahrain with a private Gala Dinner at Westin Hotel, Manama, held in the presence of the ambassador of France and honorary consul of Netherlands. The event was attended by distinguished guests, loyal Flying Blue and corporate clients, aviation and travel industry representatives. KLM services to Bahrain began in November 1973 and have linked Bahrain to the rest of the world continuously ever since. 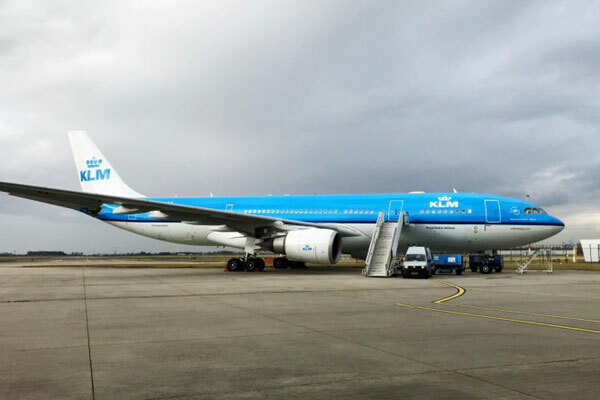 Today, KLM operates six weekly flights from Bahrain International Airport connecting passengers to Amsterdam and into the airline’s extensive global network. The airline serves Bahrain with commercial, station and cargo services and has a team of around seven staff based in Manama.